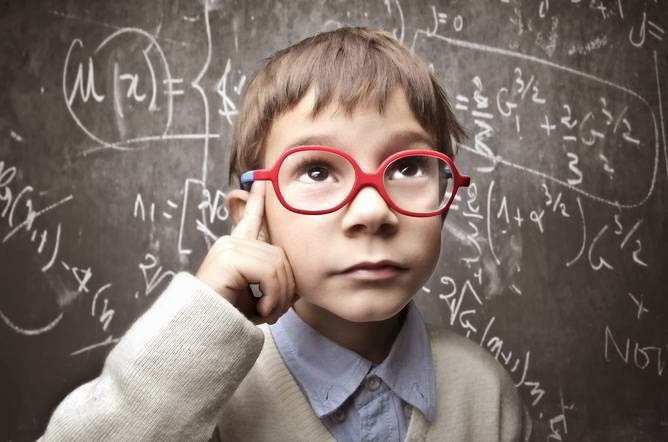 We want to quote Margaret Mead: “Children must be taught how to think, not what to think”. In a way this is a motto of our company, but it’s so much more. It’s how we’d raise our children too. Imagine this: you show your child a video about zebras and though children are very quick to grasp and memorize vast amounts of information, it still would take a couple of re-watches to memorize the habitats, food etc. Now, there is nothing wrong with re-watches, however they do not force our brain to actually think and try to remember. This is where we come in. 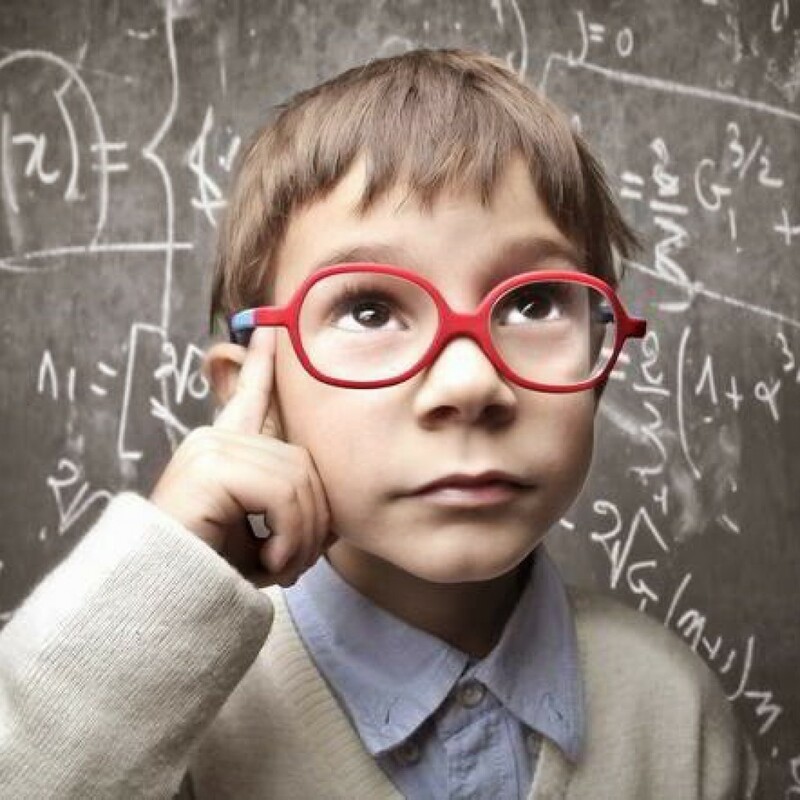 In our game we ask what do zebras eat and now your child needs to think for himself, which is in our opinion the most important thing about learning! There are many scientific proofs that our memory works best when an action is repeated several times. This is both muscle memory and simple plain memory we all rely on every single day. 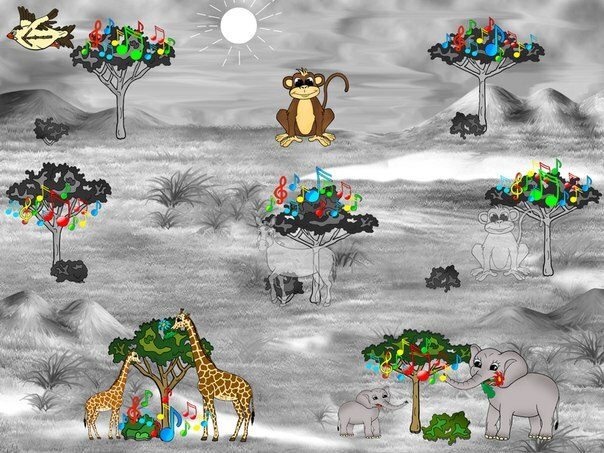 By creating exciting visuals of animals and their lifestyles, the game helps children to make these visual connections and strengthen their neuron chains. Are you convinced yet? Just try out yourself! Search for Joyful Animals on the AppStore and make up your mind. Animal-loving kids, this is for you! We all remember how when we were little, anything alive and moving sparked our interest immediately. Or maybe that’s just me. At any rate, from when I was a toddler I had been reading all about ants and koalas, and frogs, and watching movies about them, whining for animal toys, and boy I wish there was a game about animals at that time! 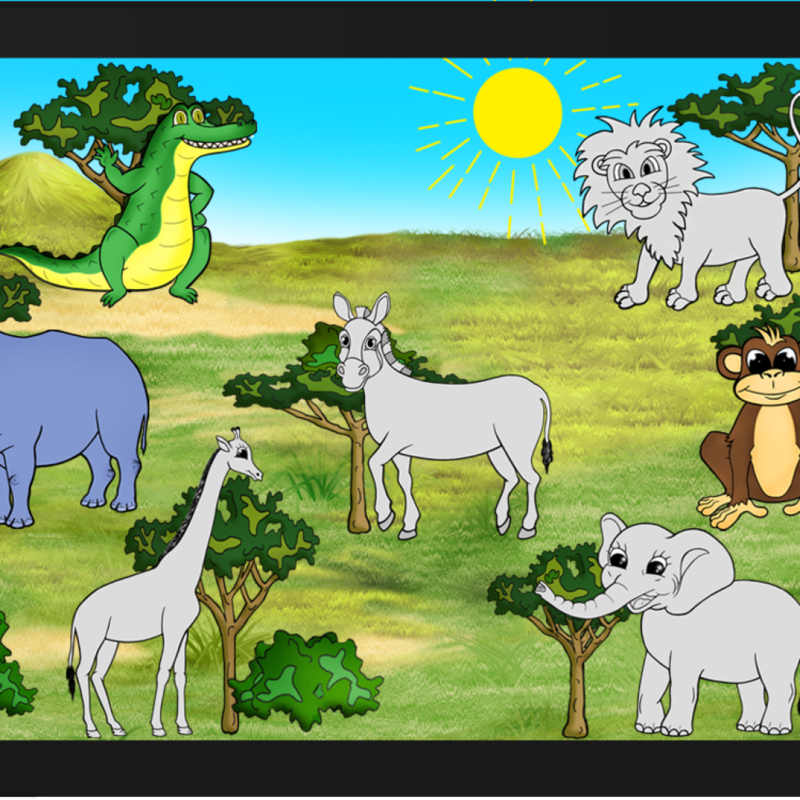 So, if your little one is all about animals and wildlife just like us, our app can help him/her take the first step into learning about animals. How does a zebra sound like? What does a polar bear eat? Where do ducks live? New knowledge, yet by the means of a game, what can be more enthusing? 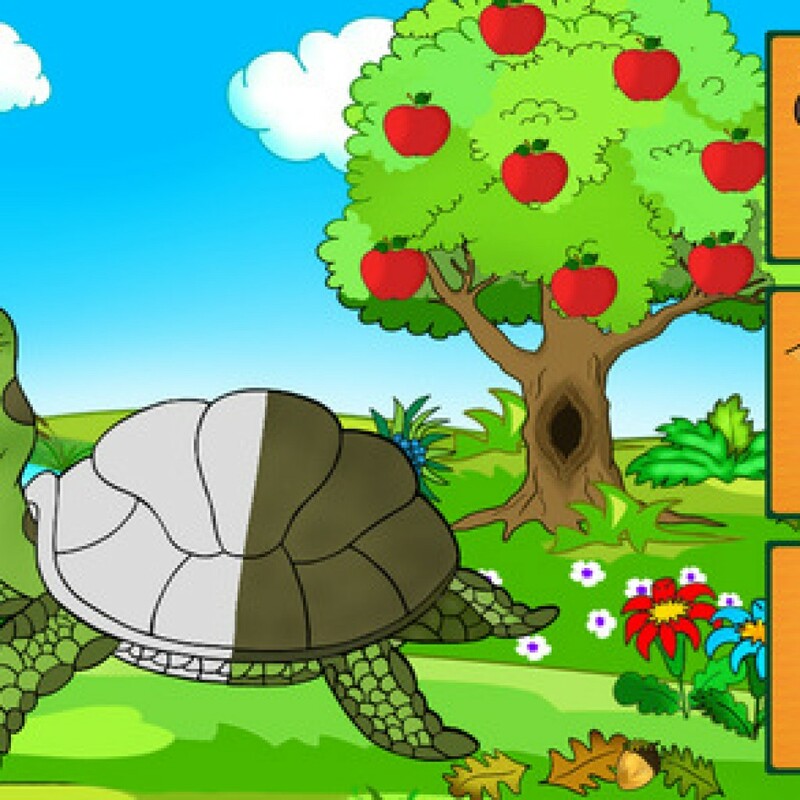 Joyful Animals will bring you fun and cool facts all in one app! Search for us in the App store or just click on the link! 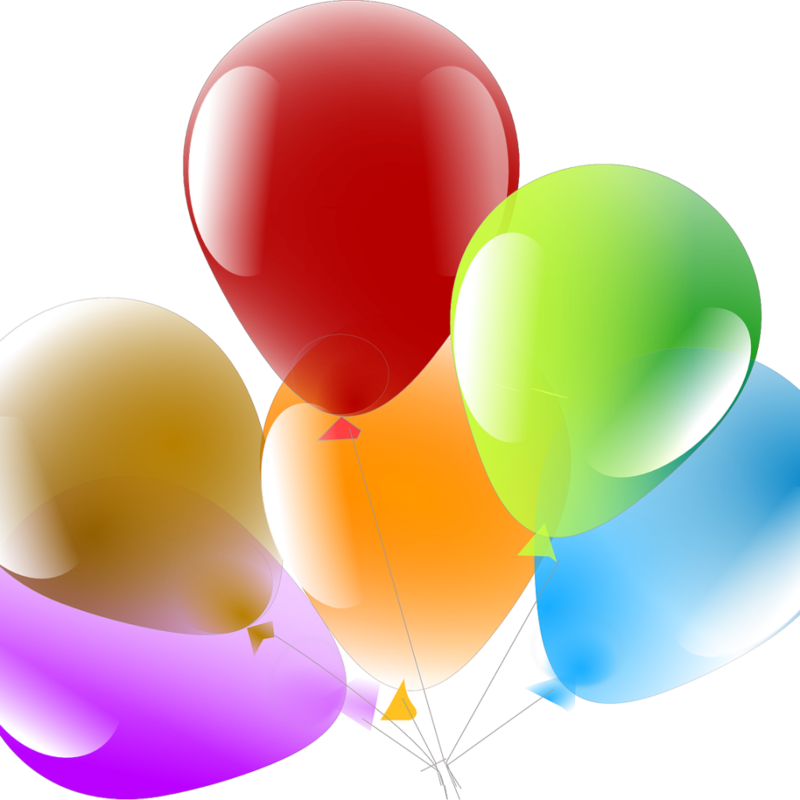 We now have over 250 likes on Facebook! More and more people become interested in what we do here – bring kids knowledge in a colourful and fun way! 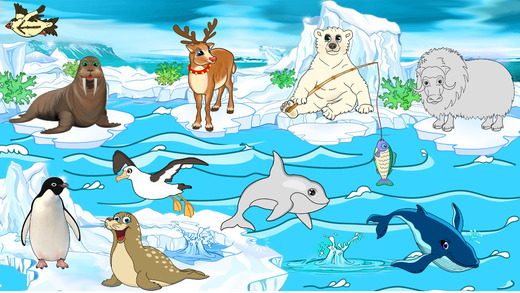 No more boring facts, we give your child the opportunity to make connections between sounds, colours, names and cool info about animals and much more! But we’d love to here more feedback from you. Is there something you want to know more about? Is it something in the game you have suggestions about? It is very important for us that our customers are completely satisfied, so we’d very much like it if you share your experience. For more information – check us out on Facebook! We are happy to announce that our giveaway is over! 4 people have completely met the requirement and have shared the post, therefore they will be getting promocodes with full access to both Joyful Animals and Joyful Colorbook! But the fun isn’t over yet! 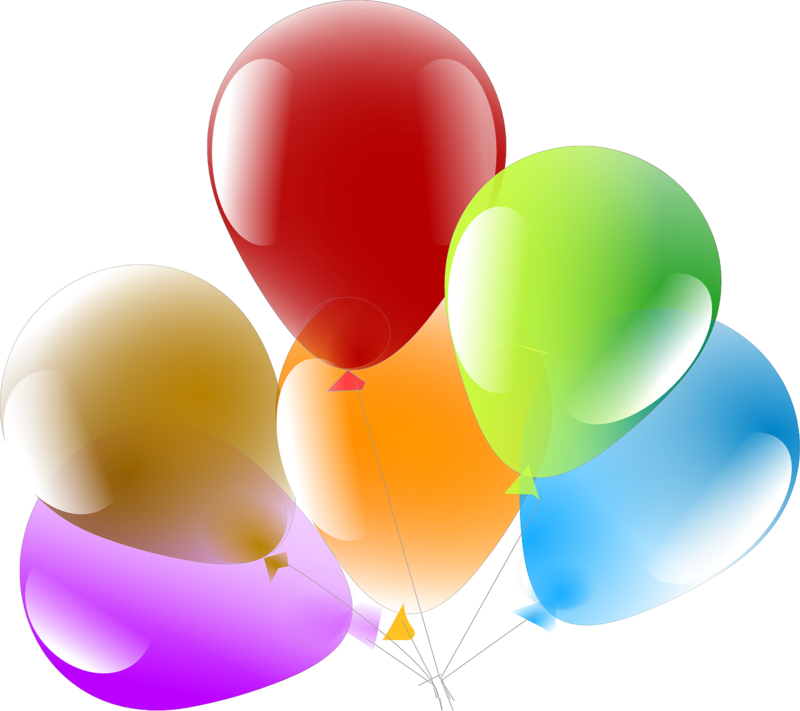 25 Happy Eyes has decided to choose 20 winners out of the people, who liked this post and to give them a chance to get a free promocode for one of our apps. Please contact us before the 1st of February to claim your prize! 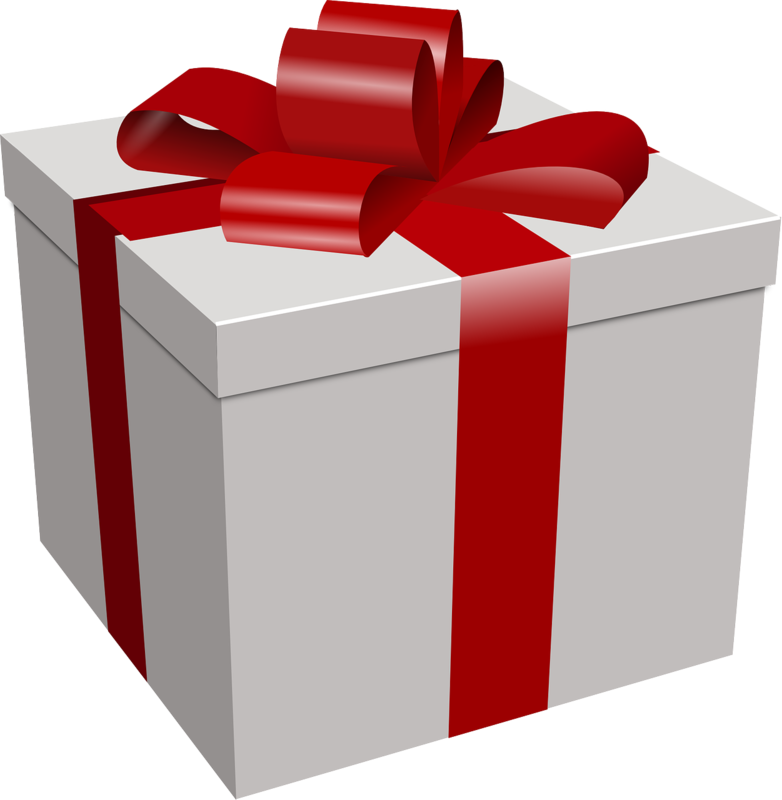 You might think that since the holidays are over, there won’t be any more presents, but we have a surprise for you! Just follow this link to our Facebook page ( 25 Happy Eyes), like it and the Giveaway post and in 2 weeks we will randomly select the winners of the 20 promo-codes for Joyful Colorbook and Joyful Animals! Is it worth getting the full version of Joyful Animals? As you might have already read, Joyful Animals includes both free and paid levels, that are available, of course, only after purchasing the full version. 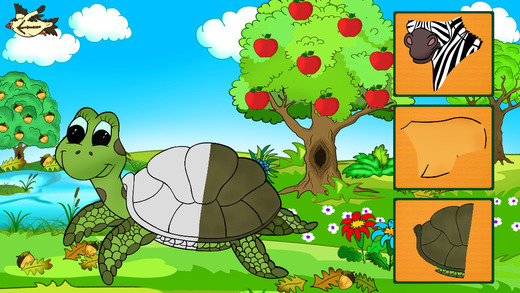 The free version includes the “On the lawn” level, where you need to put all of the body parts in the correct positions, identifying the animal and determining its home. Also you can access the special holiday level in the free version. However the paid version includes so much more interesting tasks! 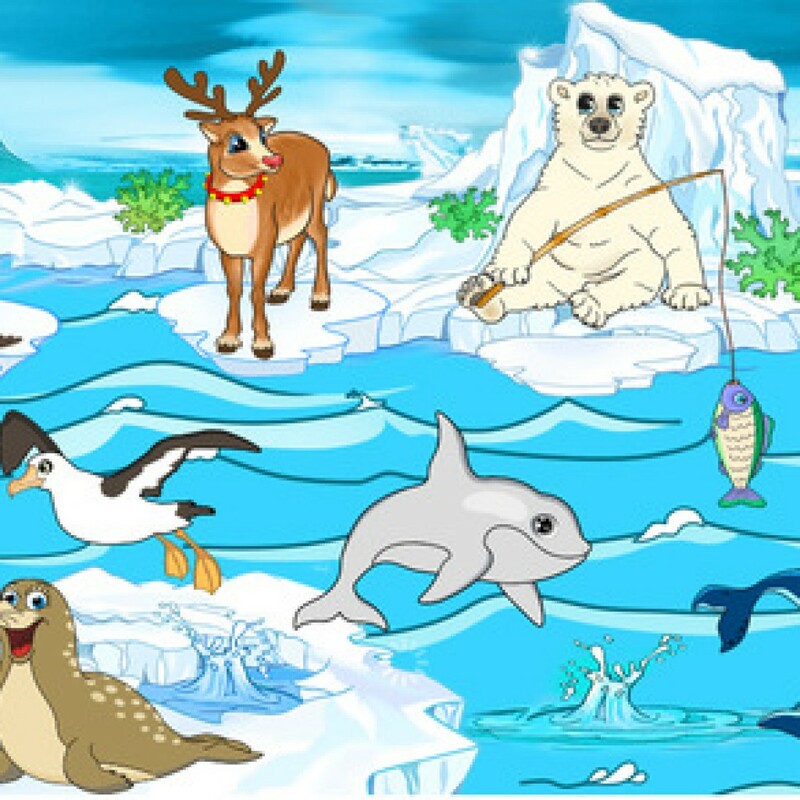 For example, the “On the Poles” level helps your child to learn what each animal eats and on which pole it lives. 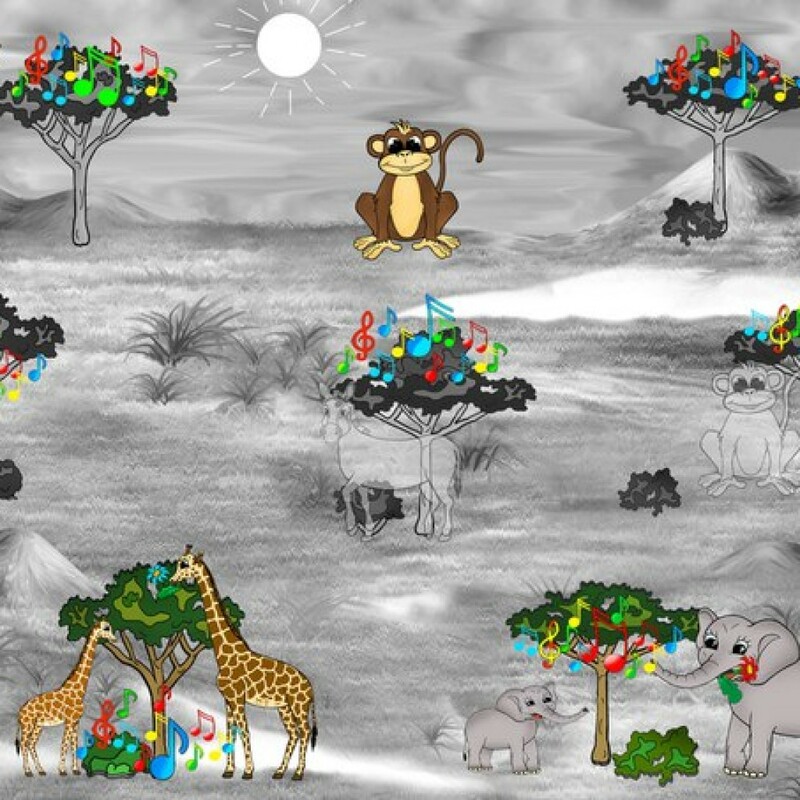 The “Africa” level allows your child to find out what noises each animal makes. Moreover, the paid version is completely ad-free. So is it worth it to pay a few dollars for the full version? It is only up to you to decide! Apps from Happy Eyes are a great way to engage your young ones in a colourful and educational journey to learn about the world around them! Apart from Joyful Animals, which would be perfect for children of 4-7 years old, check out our Joyful Color Book that even your toddler will love! 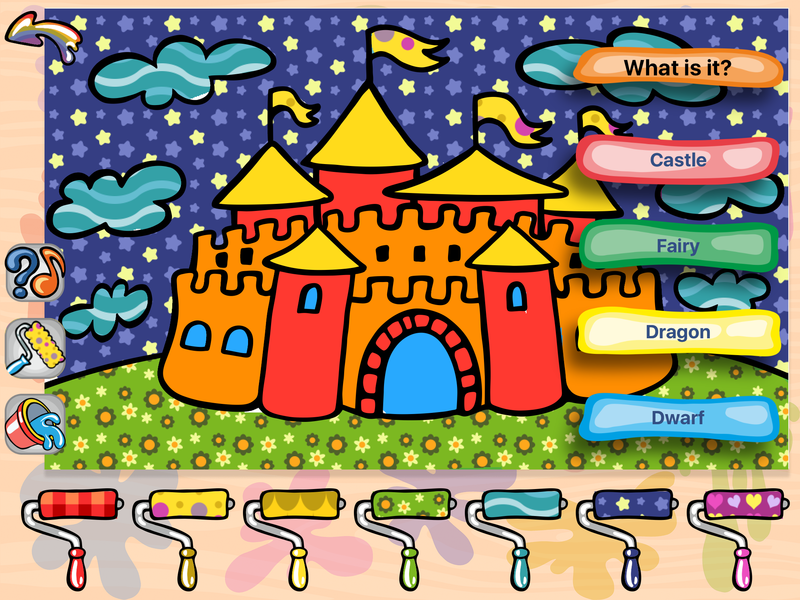 With many available images, colours and textures your children will be able to create magical fantasy worlds and also learn about the different characters they colour! And don’t forget to check out our Facebook page (https://www.facebook.com/JoyfulAnimalsForKids/) and Instagram account (https://www.instagram.com/25happy_eyes/)! In order to improve our applications and come up with new ideas we also monitor our colleagues’ activities and updates. If we find great apps we will always share them with you on the second Monday of the month. Today’s pick is Duckie Deck games, which provide valuable life lessons in each games. 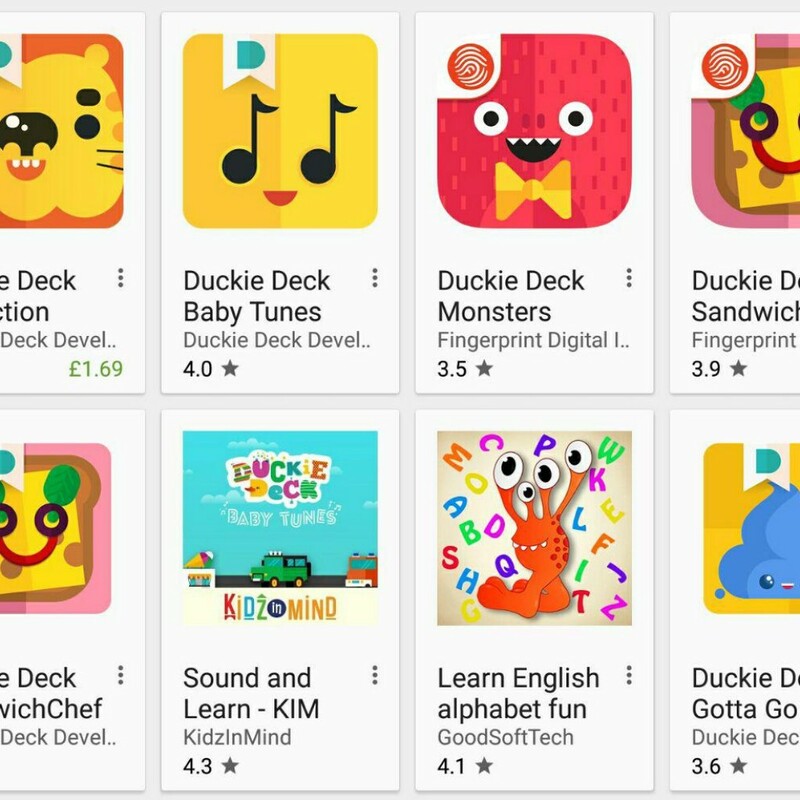 Their games include Duckie Deck Teeth, Duckie Deck Trash Toys, Duckie Deck Sandwich and many more! We firmly believe that in the age of technology, you can have so much more resources at the tap of your finger and so does your child. Imagine not having to remind your toddler to brush his/her teeth every time, but rather he/she can remember that by enjoying themselves with a colorful game. Of course, the most important thing is to not use a tablet as a distraction for your child and let him/her play on it uncontrollably. Each time have a chat with your kid and remind them about not spending too much time with gadgets and not clicking on anything without your permission. But of course, many app developers have foreseen these situations and offer a special Kids Mode that does not allow access to other apps. 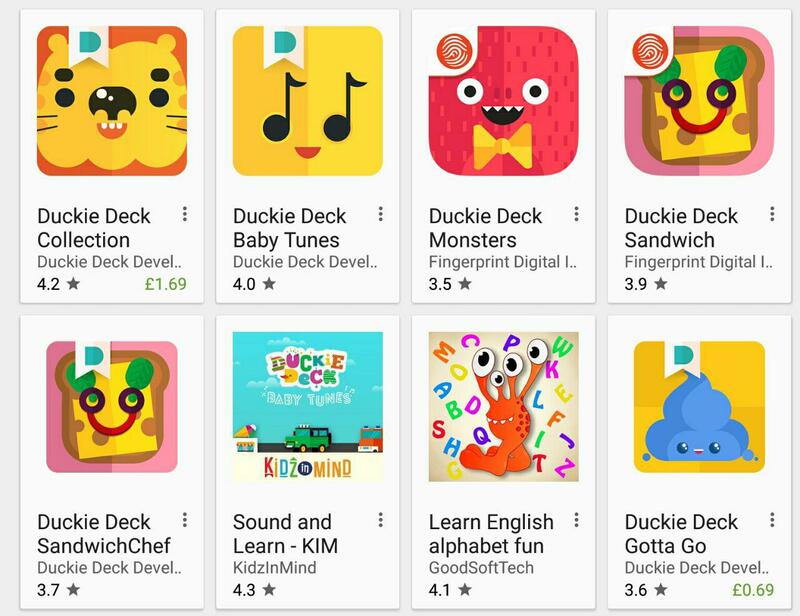 To round up for today, make sure you check out Duckie Deck, subscribe to our 25 Happy Eyes Facebook and Instagram pages and stay on top of our latest news! Ho-ho-ho! 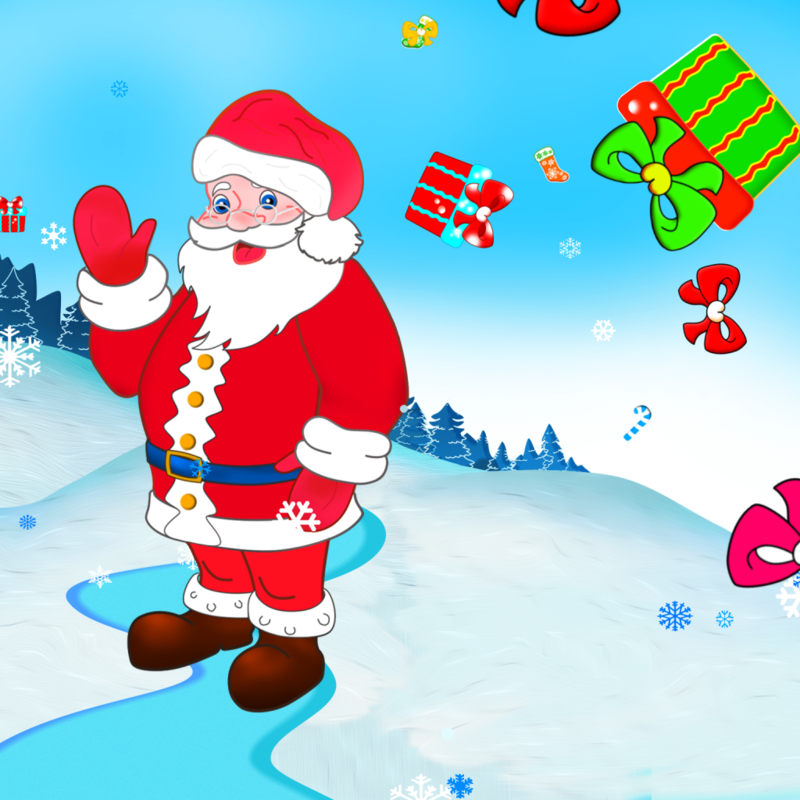 Christmas is a-coming to town and to our newest update of Joyful Animals! 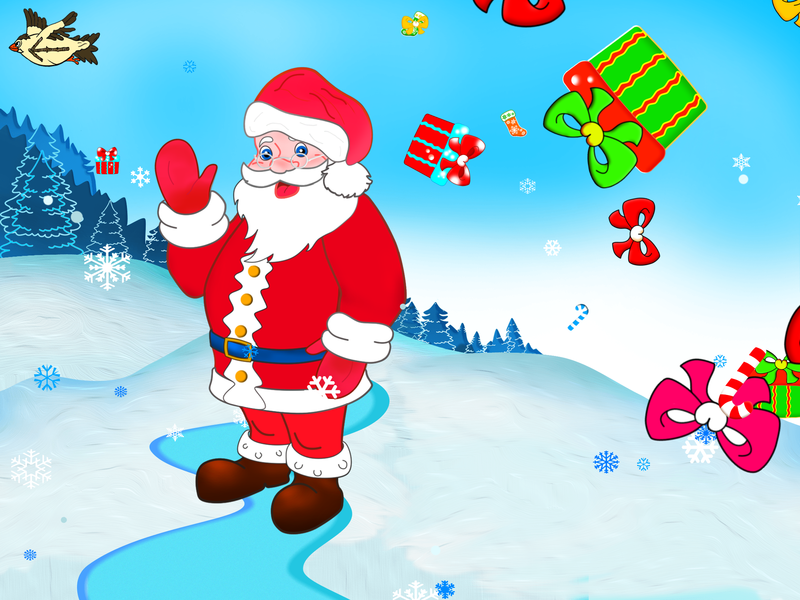 We know your kid would love to match up the parts of the Christmas-themed characters to where they belong and enjoy a colorful winter image of Rudolf, Santa Claus and Snowman showered by Christmas gifts. We are also proud to announce we will be regularly posting to Facebook and Instagram, so follow our pages for the latest news twice a week. And make sure to check out our blog every Monday as there will be lots of updates, useful information and fun activities posted online!